Library – MLT College Saharsa | A constituent unit of BNMU Madhepura. 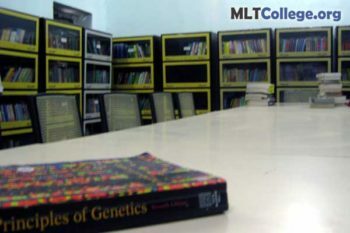 College has an organized library which contains thousands of books of different interests and subjects. Students can get get books from our rich library. College do also have a Study Room with noiseless environment and good light facilities.